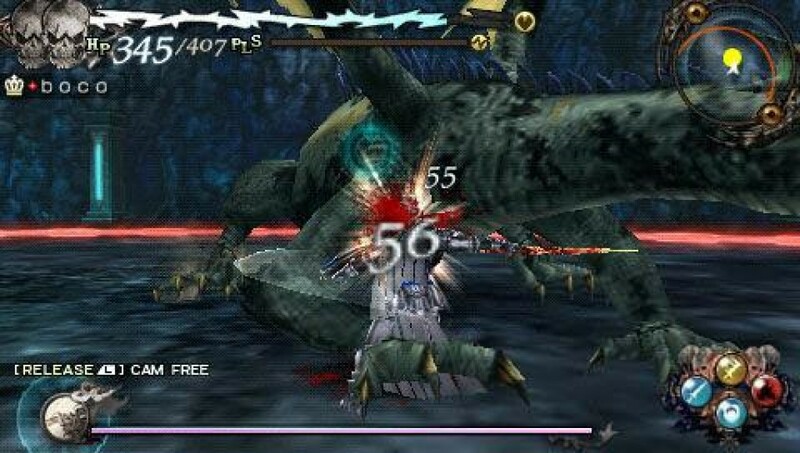 OverviewA "BRUTAL" action RPG for the PSP, and spin-off of the arcade-exclusive card battle RPG Lord of Vermilion. Developed by Access Games and directed by Hidetaka "Swery" Suehiro. 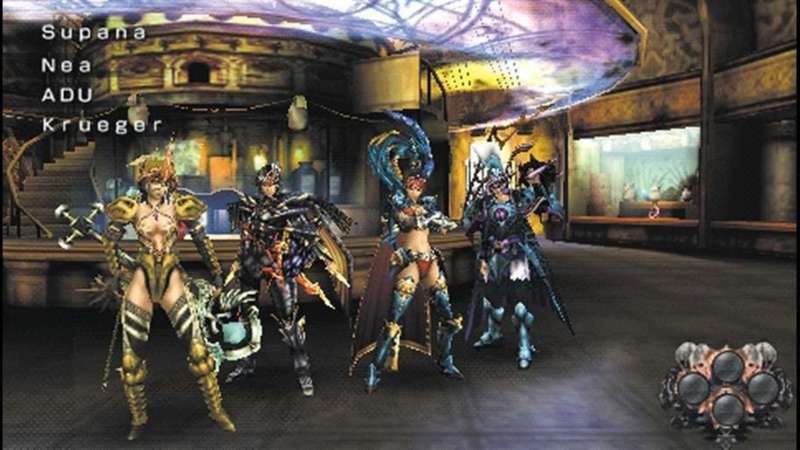 I originally downloaded this because it was referred to as a "Monster Hunter clone". It definitely isn't. I was disappointed in that regard, but I ended up liking the game anyway. 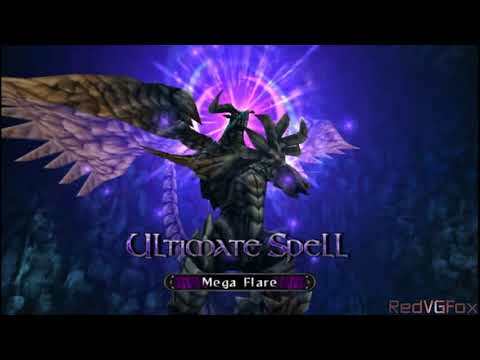 While it has the same basic idea, this game goes a different direction very quickly, with spells, storyline, actual RPG leveling and battles in which overworld monsters are representative of the monsters you'll be battling if you touch them. Of course, this is a game by Square, so... 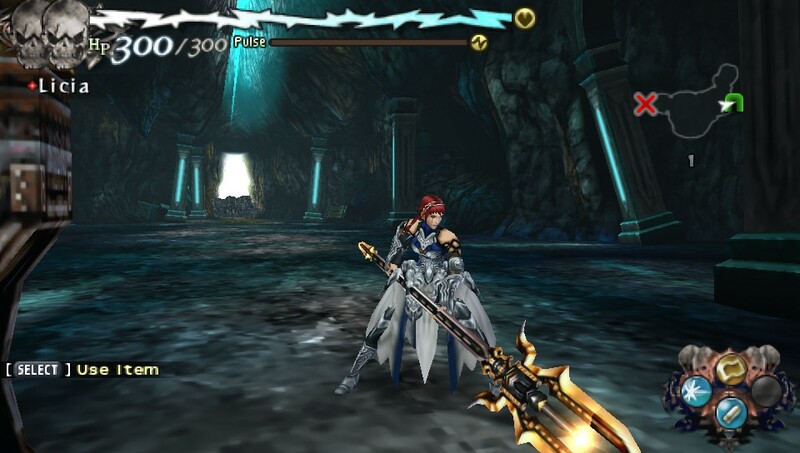 It's really a Monster Hunter-esque JRPG. • To beat a boss you'll need to be good with quicktime events. Instead of joy, I feel some kind of nervous agitation when I see "Melee Dule" pop up on the screen. • You'll spend the first half of the game asking "When can I upgrade this?" and the latter half saying "Really? I still can't upgrade this? I can upgrade everything I DON'T use, but not this?" Now you can add videos, screenshots, or other images (cover scans, disc scans, etc.) 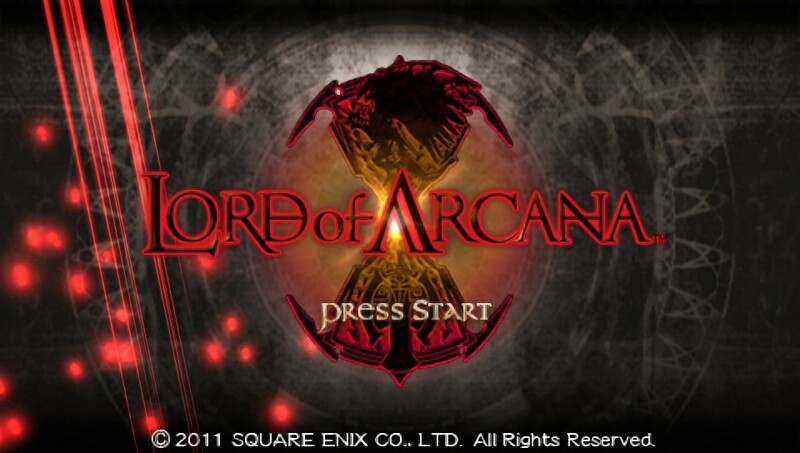 for Lord of Arcana (USA) to Emuparadise. Do it now! .::::::::::::::::::::::::::::::::::::::::::::::::::::::::::::::::::::::::::. .::::::::::::::::::::::::::::::::::::::::::::::::::::::::::::::::::::::::::::. .::::::::::::::::::::::::::::::::::::::::::::::::::::::::::::::::::::::::::::. .::::::::::::::::::::::::::::::::::::::::::::::::::::::::::::::::::::::::::::. .::::::::::-.......................................................::::::::::. . :::::::::` ````` `:::::::::. .::::::::: `.-:::::::::-.` :::::::::. .::::::::: `-:::::::::::::---:-` :::::::::. .::::::::: `-::::::::::::-. `--` :::::::::. .::::::::: . ::::::::::::::` `::` :::::::::. .::::::::: `:::::::::::::::` -::` :::::::::. .::::::::: -:::::::::::::::-` `-:::- :::::::::. .::::::::: `::::::::::::::::::--.--::::::` :::::::::. .::::::::: `:::::::::::::::::::::::::::::` :::::::::. .::::::::: `::::::::::::::::::::::::::::- :::::::::. .::::::::: .:::::::::::::::::::::::::::. :::::::::. .::::::::: -:::::::::::::::::::::::::. :::::::::. .::::::::: .:::::::::::::::::::::::. :::::::::. .::::::::: `-::::::::::::::::::-. :::::::::. .::::::::: `::::::::::::::::-.` :::::::::. .::::::::: . ::::::::......`` :::::::::. .::::::::: -::::::::. :::::::::. .::::::::: `-:::::::-` :::::::::. .::::::::: `::::::::- :::::::::. .::::::::: .::::::::. :::::::::. .::::::::: -::::::::. :::::::::. .:::::::::`````````````````-::::::::.```` :::::::::. .:::::::::::::::::::::::::::::::::::::::::.` :::::::::. .:::::::::::::::::::::--::::::::::::::::::::-` :::::::::. .::::::::::::::::::::``-::::::::.:::::::::::::-. :::::::::. .:::::::::::::::::::- . ::::::::``::::::::::::::::.` :::::::::. .::::::::::::::::::::-..........:::::::::::::::::::-. :::::::::. .::::::::::::::::::::::::::::::::::::::::::::::::::::-.` `:::::::::. .:::::::::::::::::::::::::::::::::::::::::::::::::::::::-.........-::::::::::. .::::::::::::::::::::::::::::::::::::::::::::::::::::::::::::::::::::::::::::. .::::::::::::::::::::::::::::::::::::::::::::::::::::::::::::::::::::::::::::. .::::::::::::::::::::::::::::::::::::::::::::::::::::::::::::::::::::::::::::. . : __________.____ _____ _____.___. _____ _________.__ _____ ::::. .: \______ \ | / _ \\__ | | / _ \ / _____/|__| / _ \ :::. .:: | ___/ | / /_\ \/ | |/ /_\ \ \_____ \ | |/ /_\ \ ::. .:: | | | |___/ | \____ / | \/ \| / | \ :. .:: |____| |_______ \____|__ / ______\____|__ /_______ /|__\____|__ / :. .:: \/ \/\/ \/ \/ \/ ::. .::::::::::::::::::::..:::::::....::::::::::::::..::::::::..::::::::::::..:::. .::::::::::::::::::::::::::::::::::::::::::::::::::::::::::::::::::::::::::::. .::::::::::::::::::::::::::::::::::::::::::::::::::::::::::::::::::::::::::. .::::::::::::::::::::::::::::::::::::::::::::::::::::::::::::::::::::::::::::. . 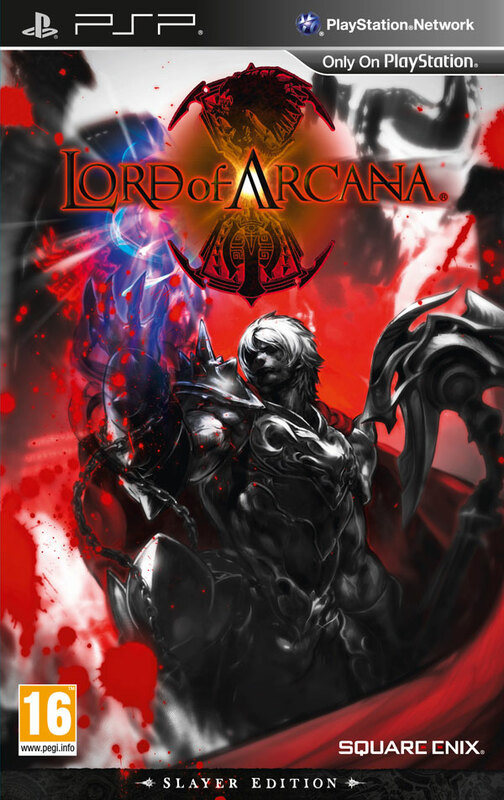 :: ::. .:: Lord of Arcana (c) Square Enix ::. .:: ::. .::::::::::::::::::::::::::::::::::::::::::::::::::::::::::::::::::::::::::. .::::::::::::::::::::::::::::::::::::::::::::::::::::::::::::::::::::::::::::. . :: ::. .:: Region.........: USA Languages.....: English ::. .:: Platform.......: PSP Format........: .ISO ::. .:: Filename.......: pa-loaus. Size..........: 36 x 20 mb ::. .:: Disc Serial....: ULUS-10479 CRC32.........: EC43ACFC ::. .:: ::. .::::::::::::::::::::::::::::::::::::::::::::::::::::::::::::::::::::::::::. .::::::::::::::::::::::::::::::::::::::::::::::::::::::::::::::::::::::::::::. . :: ::. .:: ::. .:: This world is called Horodyn, so named for its first ::. .:: king. At the edge of a village surrounded by a huge ::. .:: forest lies the powerful stone Arcana, the source of all ::. .:: order in the world. 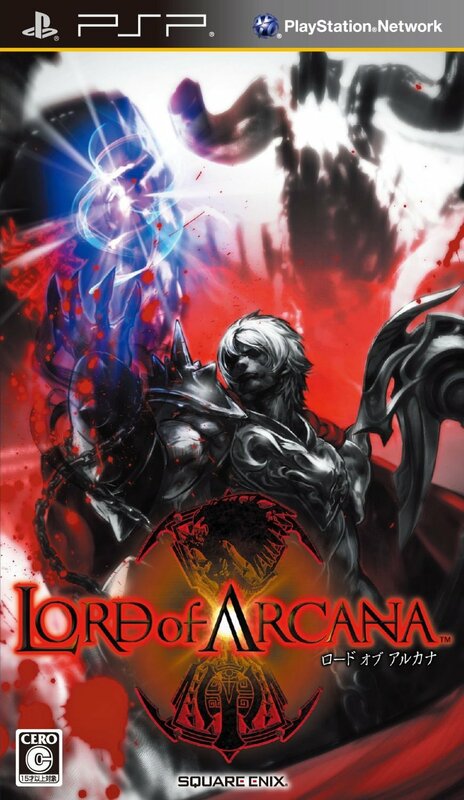 It is said that only one with power ::. .:: can acquire Arcana. 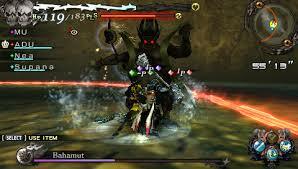 Slayers annihilate hordes of monsters ::. .:: so that they could lay their hands on Arcana. What power ::. .:: does it hold within? And to what destiny is one with ::. .:: Arcana bound? ::. .:: ::. .:: http://www.lordofarcana.com/ ::. .:: ::. .:: ::. .::::::::::::::::::::::::::::::::::::::::::::::::::::::::::::::::::::::::::. .::::::::::::::::::::::::::::::::::::::::::::::::::::::::::::::::::::::::::::. . :: ::. .:: ::. .:: - deest remedii locus, ubi, quae vitia fuerunt, mores fiunt - ::. .:: ::. .:: ::. .::::::::::::::::::::::::::::::::::::::::::::::::::::::::::::::::::::::::::. . ::::::::::::::::::::::::::::::::::::::::::::::::::::::::::::::::::::::::::.